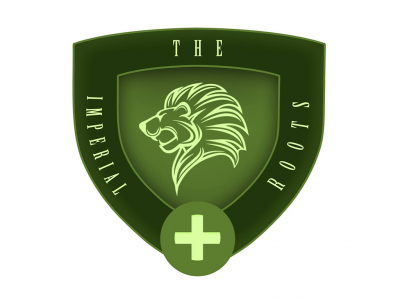 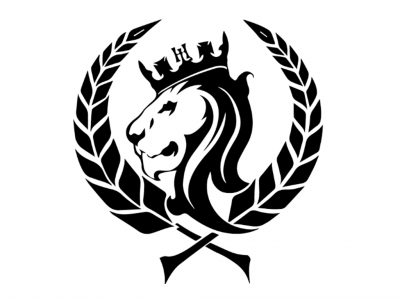 The Imperial Roots is devoted to providing a variety of quality holistic cannabis solutions one member at a time. 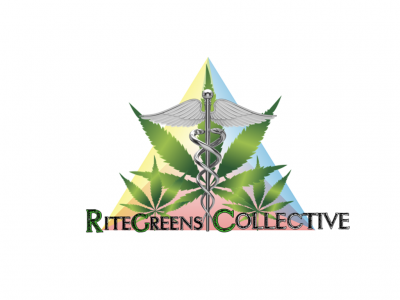 We plan to involve all our members in our journey to obtain optimal health by gaining a proper balance in life through holistic meds. 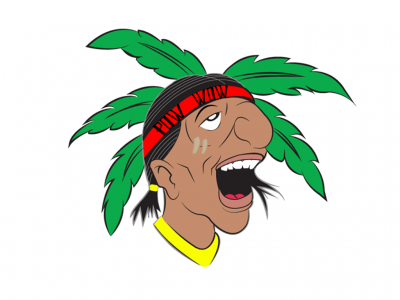 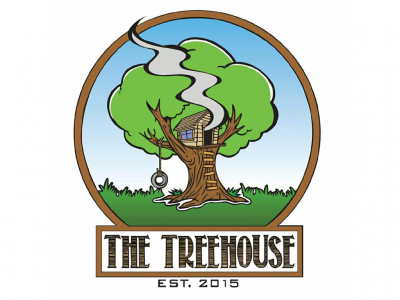 The Tree House Collective is a non profit co-op located in Bakersfield, California. 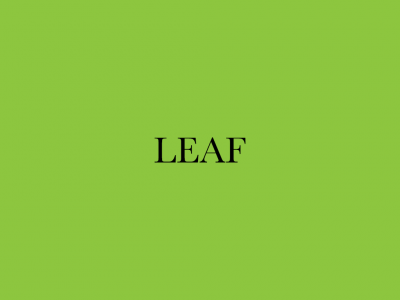 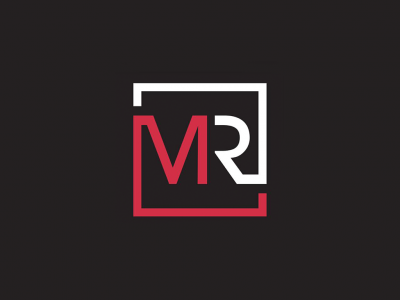 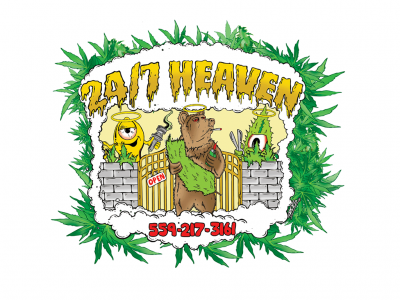 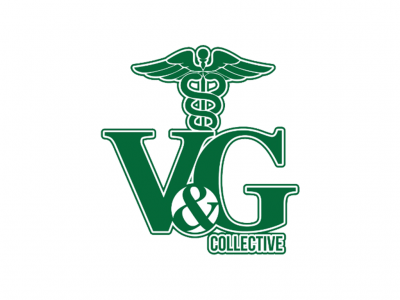 A non profit medical marijuana collective operating legally using a business license and sales permit issued by the city of Bakersfield & State of CA.